Cumberland County (pop. 281,674) is Maine’s most populous county. It was named for William, Duke of Cumberland, son of King George II. The U.S. has nine Cumberland counties. Cumberland County is just northeast of York County. Much of it is along Casco Bay, an inlet of the Gulf of Maine. Sebago Lake, Maine’s second-largest lake, is popular for fishing, boating, and camping. 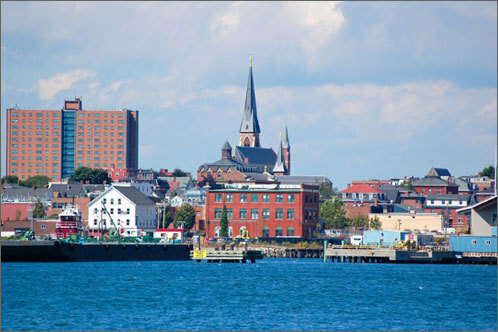 Portland (pop.66,214) is the county seat of Cumberland County and the largest city in Maine. 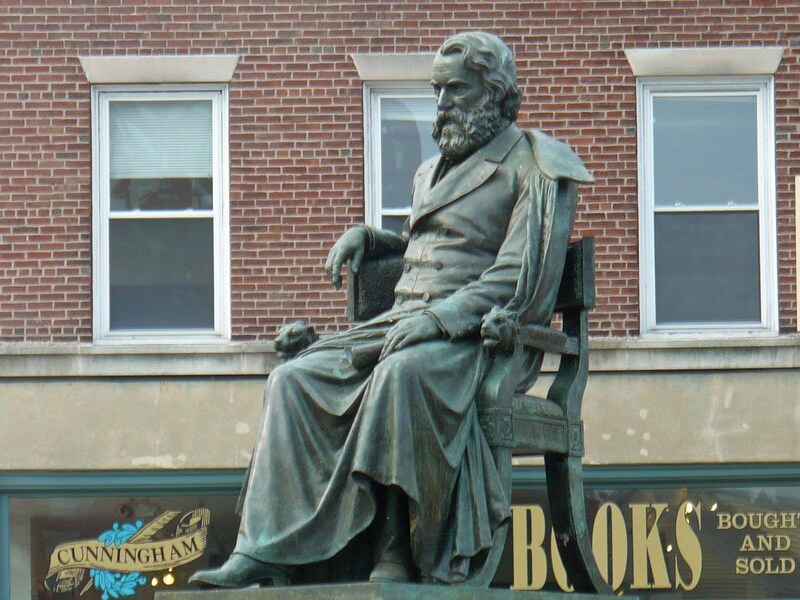 The poet Henry Wadsworth Longfellow (1807-1882) was born in Portland. 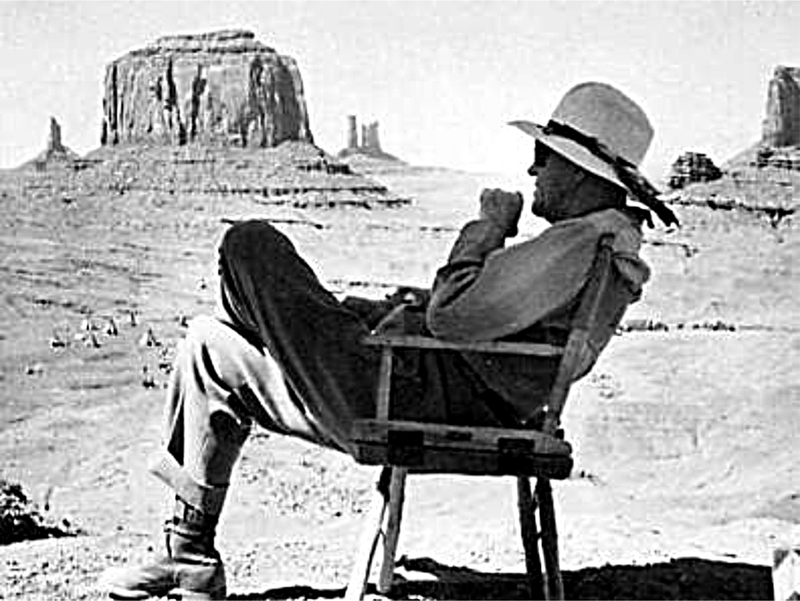 John Ford (1894-1973), legendary director of film westerns, grew up in Portland and played football at Portland High School. The Port of Portland is a major seaport on the Atlantic Coast. Ferry services run from the port to several outlying islands. Portland is home of the International Cryptozoology Museum, with exhibits on animals whose existence has not been proven. 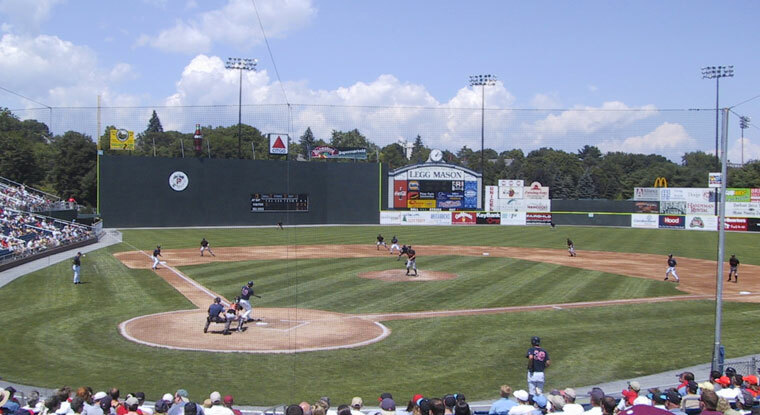 The Portland Sea Dogs, Double-A Eastern League affiliate of the Boston Red Sox, play at Hadlock Field in Portland. Northeast of Portland is Freeport (pop. 7,979), home of L.L. Bean. The store is open 24 hours a day. 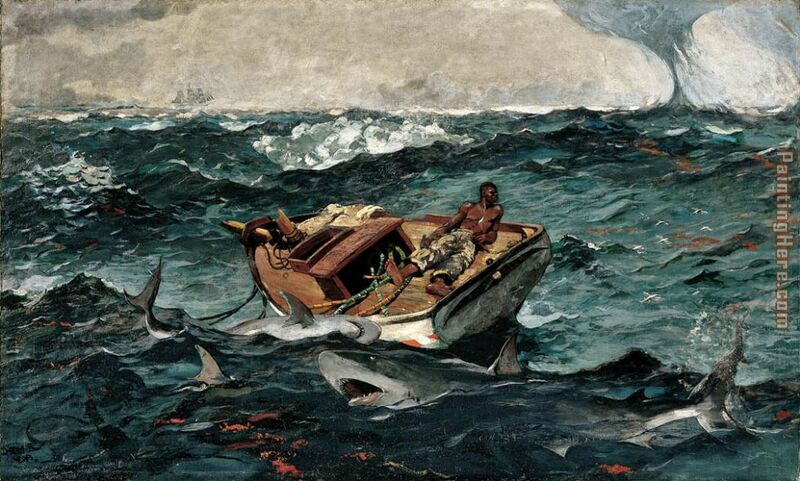 The landscape painter Winslow Homer (1836-1910) had his studio in the town of Scarborough (pop. 18,919) for many years. The studio is now open for tours. Yarmouth (pop. 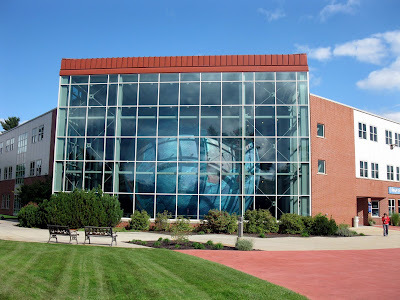 8,349) is the home of “The World’s Largest Rotating Globe,” located at the headquarters of the DeLorme company, a maker of mapping and GPS products. The town of Brunswick (pop. 20,278) is the northern terminus of Amtrak’s “Downeaster” train, which runs 141 miles to North Station in Boston. This entry was posted in Maine and tagged Bowdoin College, Casco Bay, Cumberland County, International Cryptozoology Museum, John Ford, L.L. Bean, Portland Sea Dogs, Sebago Lake. 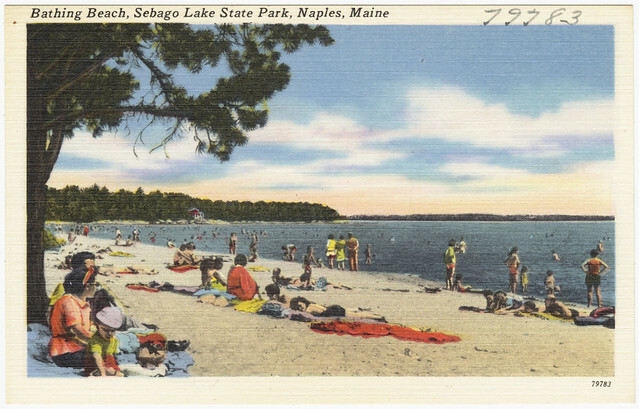 I like the painted postcard of the beach in Naples Maine. 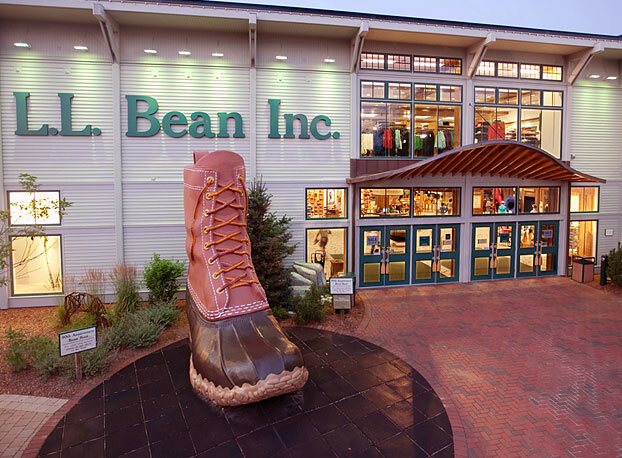 I didn’t know that REI’s flagship store was open 24 hours! I wonder who wanders in there at 2 am browsing for a flashlight or sleeping bag. You forgot to mention all the hipsters who make handmade lightbulbs and ride around on bikes. This makes me want to go visit the first Portland tho.